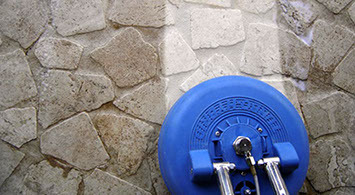 We provide professional and affordable grout and tile cleaning services in Port St. John, Florida. We are licensed, bonded and insured with over 18 years of tile and grout cleaning experience. If you are looking for a reputable and reliable residential and commercial cleaning company, look further.